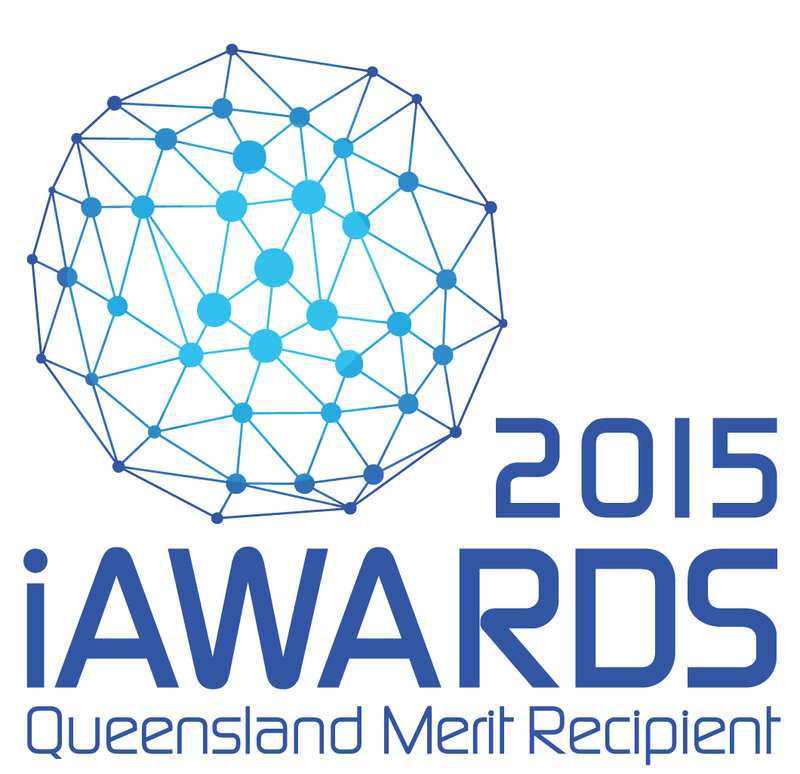 Hosted by the Australian Information Industry Association (AIIA), the iAwards honours companies at the cutting edge of technology innovation and recognises the achievements of home-grown Australian innovators. The awards are judged by the ICT industry, for the industry and provide achievements with public recognition that extends across the ICT sector to government, community and beyond. TechnologyOne was named a Merit Recipient under the Government category in the Service Domain, which was awarded for ICT innovation dedicated to delivering improved government service delivery to the community. “TechnologyOne is proud to be recognised as a leading innovator in the Australian information industry,” said TechnologyOne Executive Chairman Adrian Di Marco. OneCouncil is an integrated whole-of-council software solution, that significantly reduces the time, cost and risks associated with large scale enterprise-wide software implementations. "We have a deep understanding and engagement with this sector and our integrated OneCouncil solution has proven hugely successful, regularly winning deals over multinationals such as Oracle, SAP, and Civica,” Mr Di Marco added. As a Merit Recipient at the State level, TechnologyOne will now go through to the National Awards in August, where it will compete against successful nominees from other states. Winners of the National iAwards are eligible to compete in the Asia Pacific ICT Awards (APICTA), to be held 18-22 November in Sri Lanka.